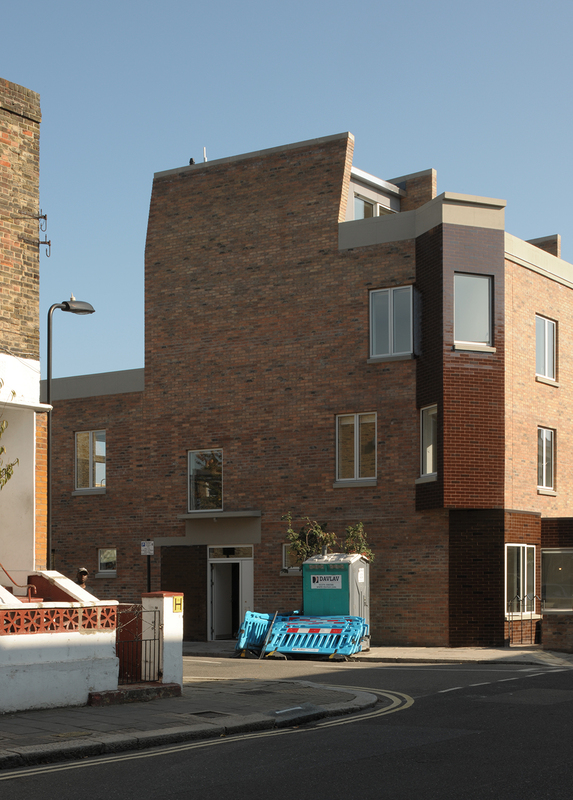 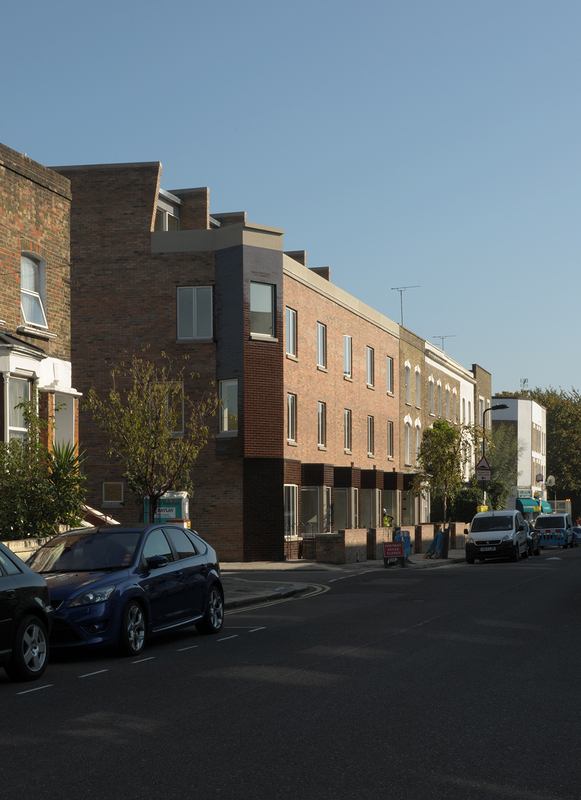 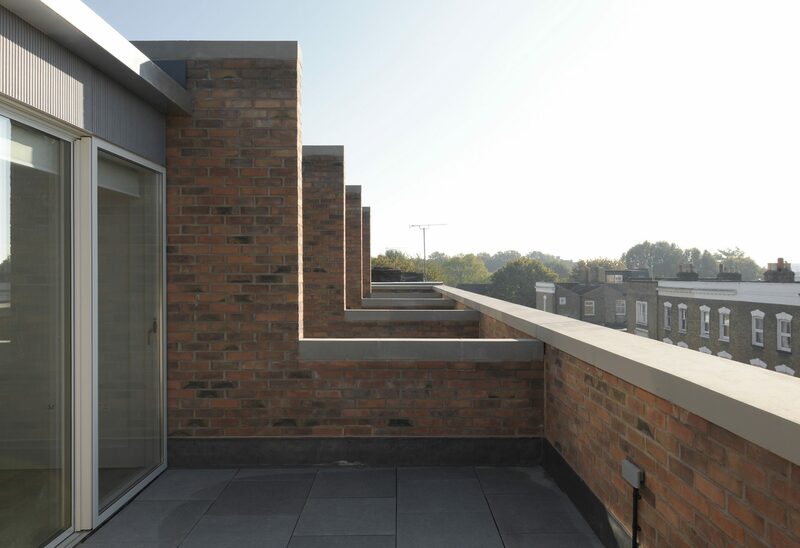 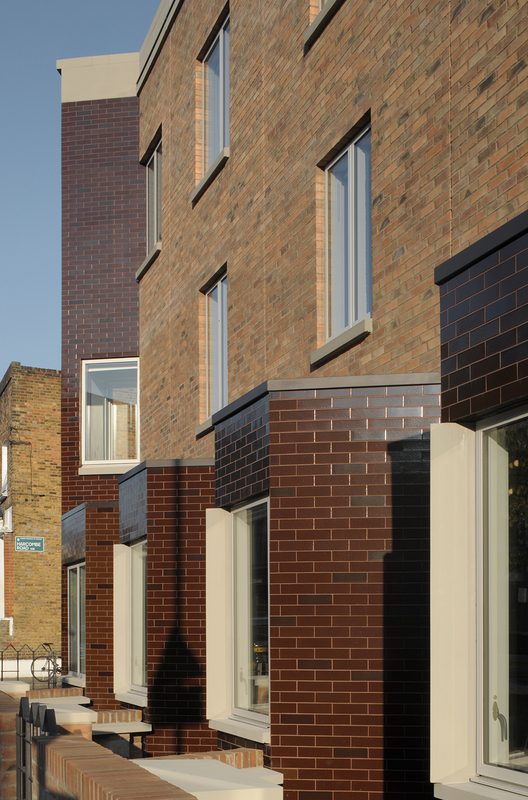 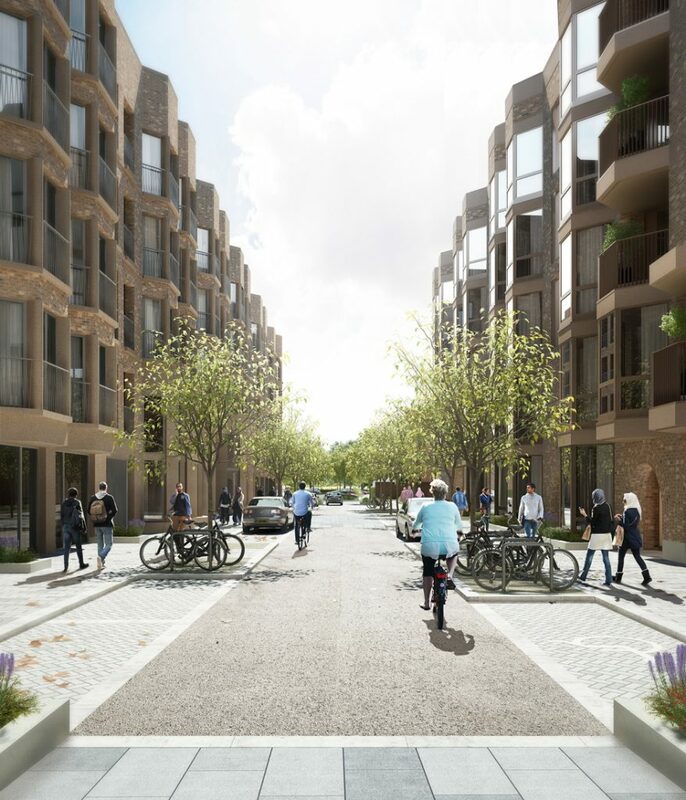 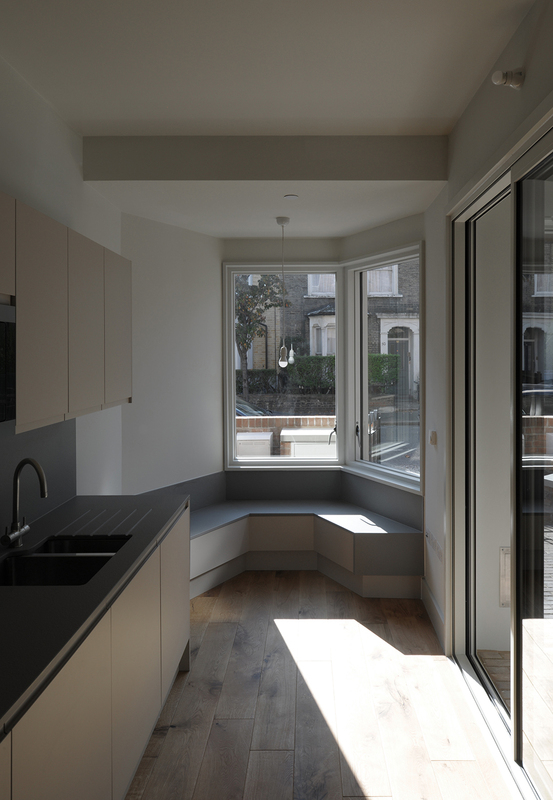 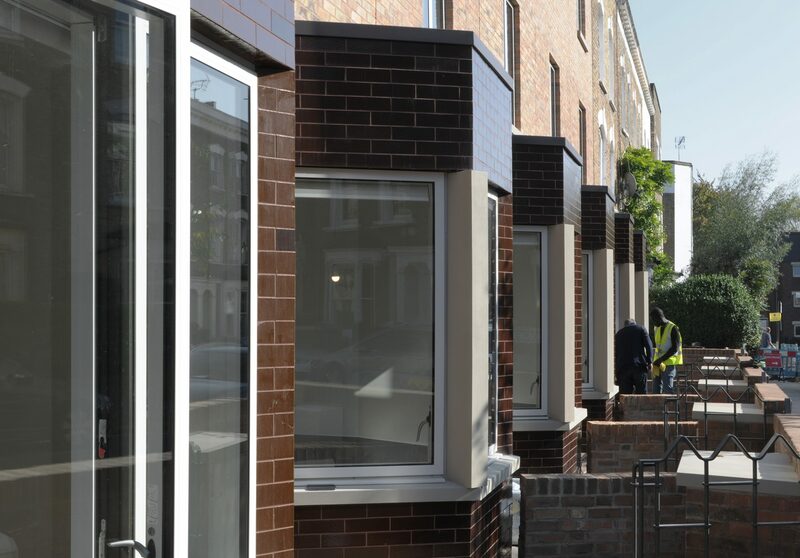 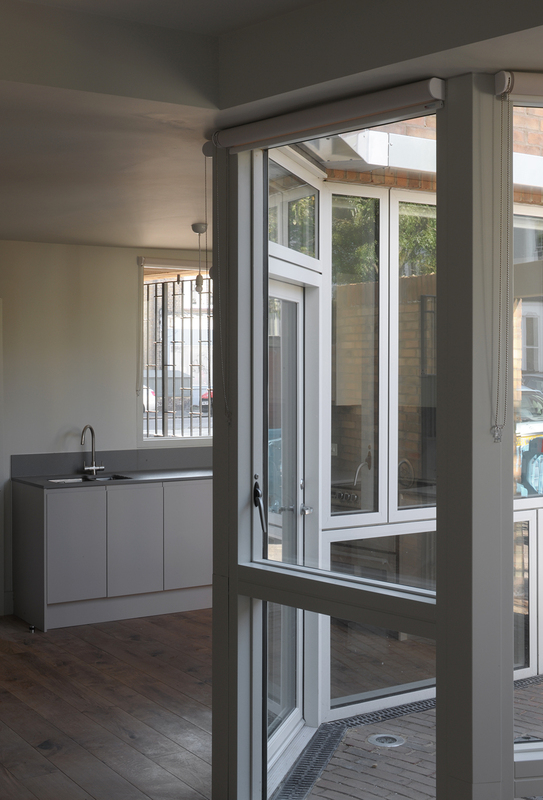 Aikin Court is a key project in Hackney Council’s regeneration programme, located on a corner plot within a neighbourhood of nineteenth century terrace housing in Stoke Newington. 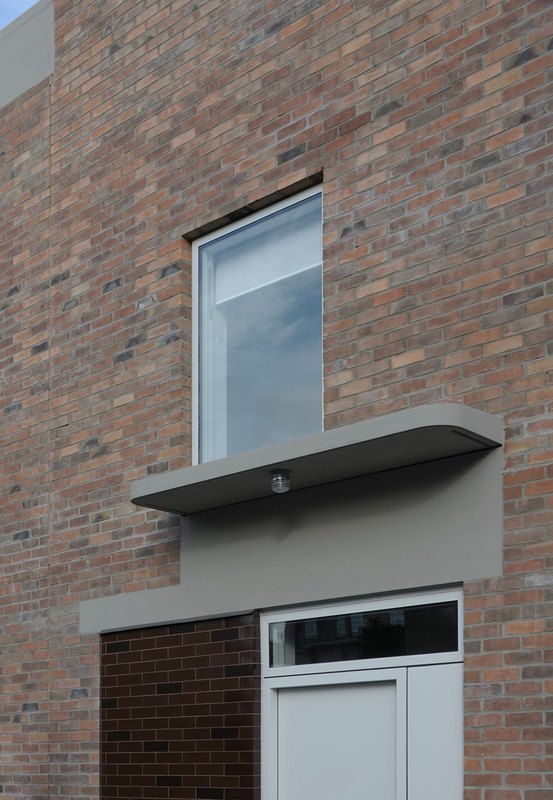 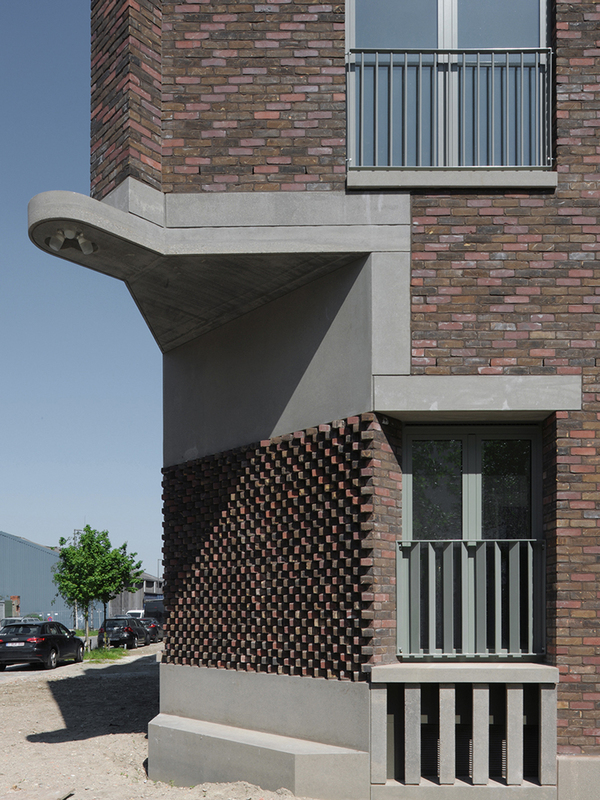 The project completes a bomb damaged urban block, replacing a small apartment building built in the fifties. 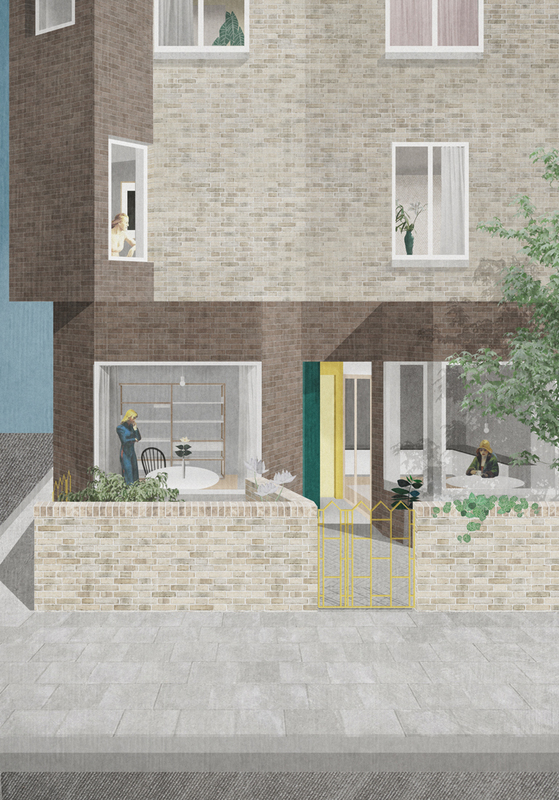 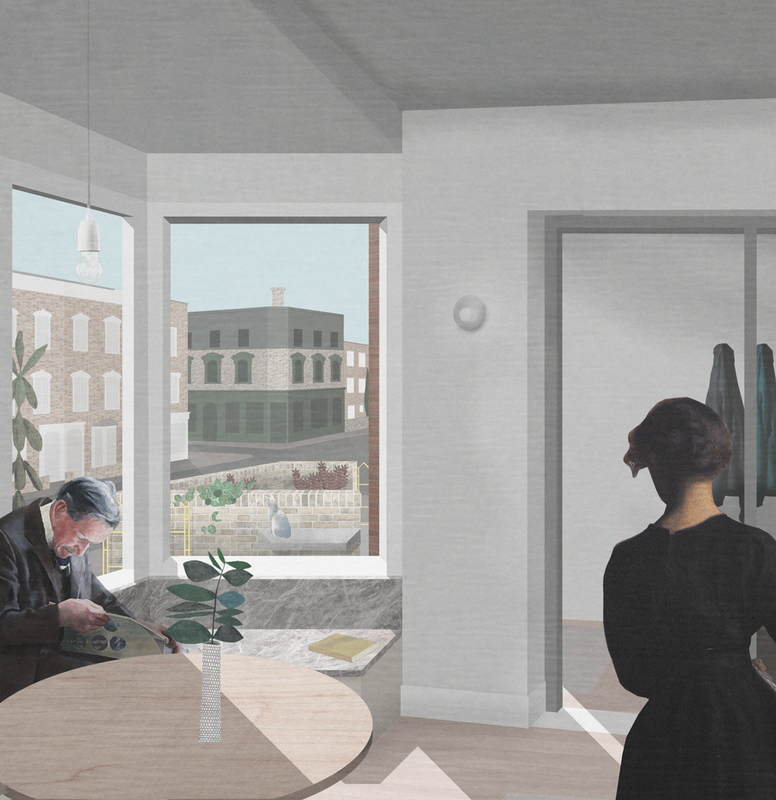 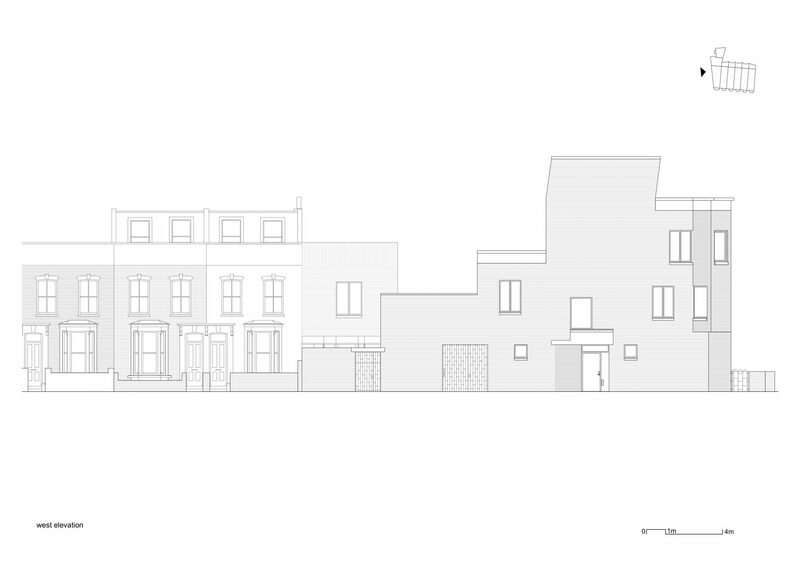 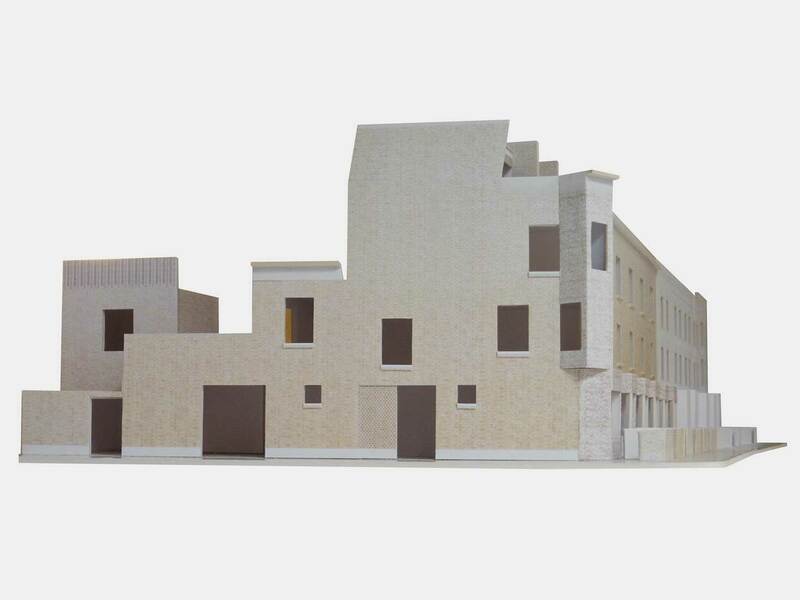 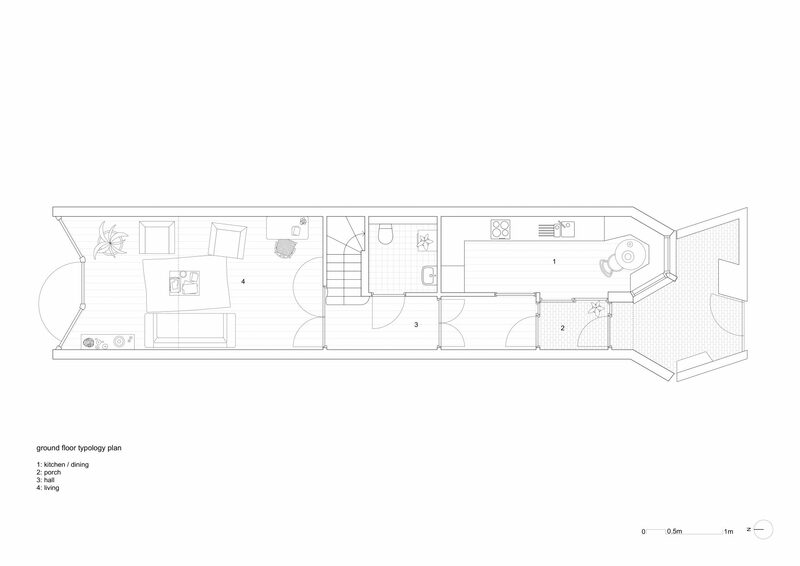 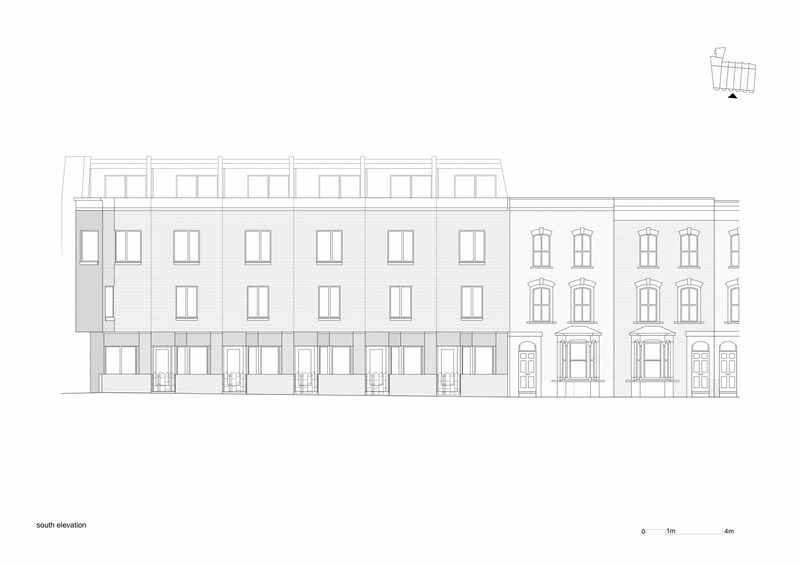 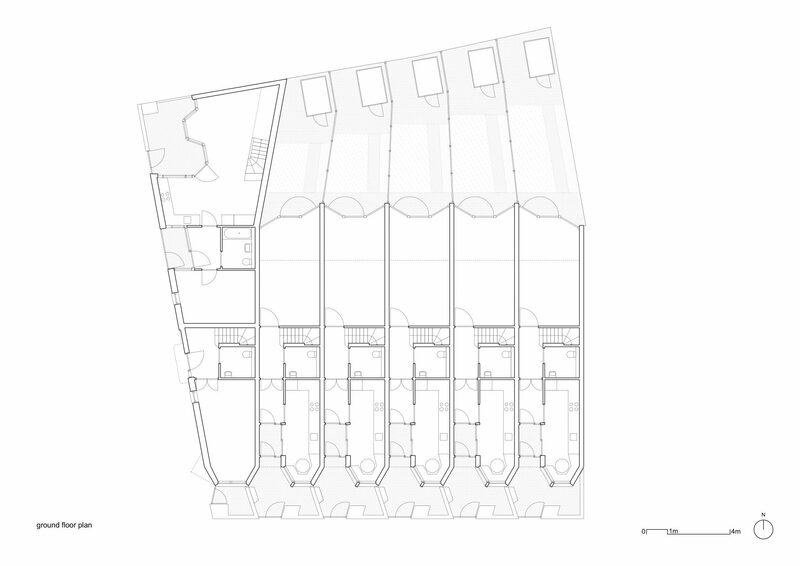 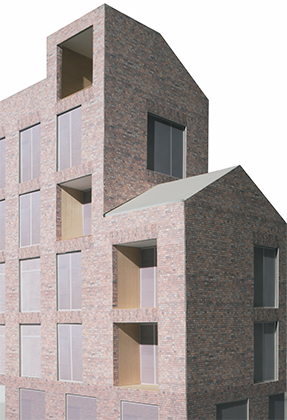 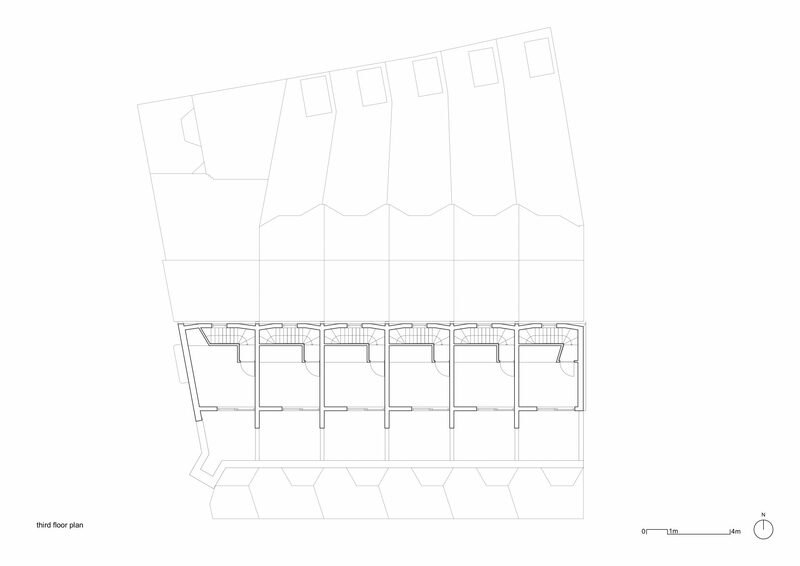 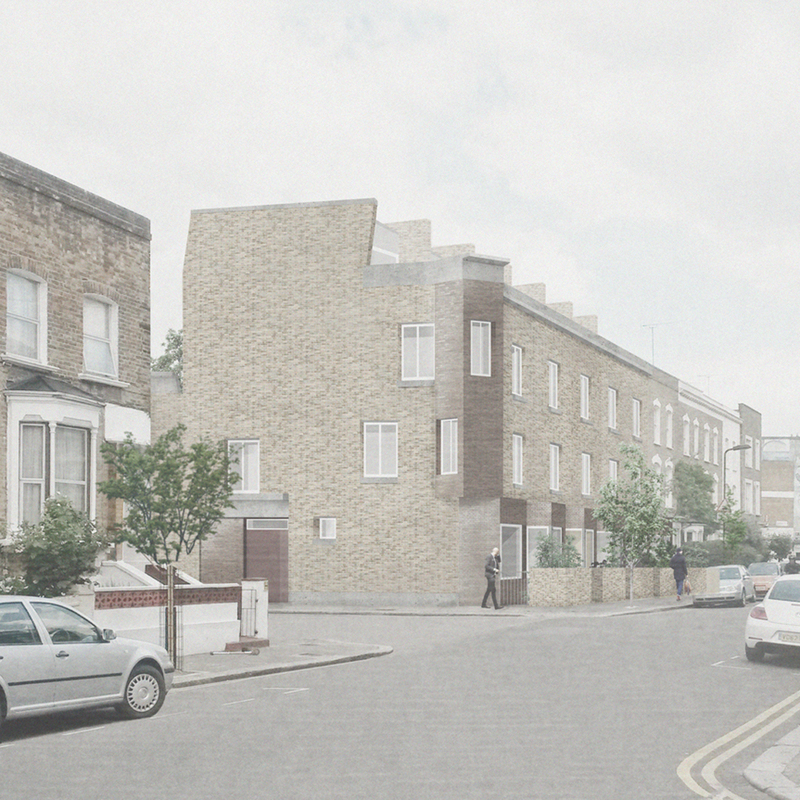 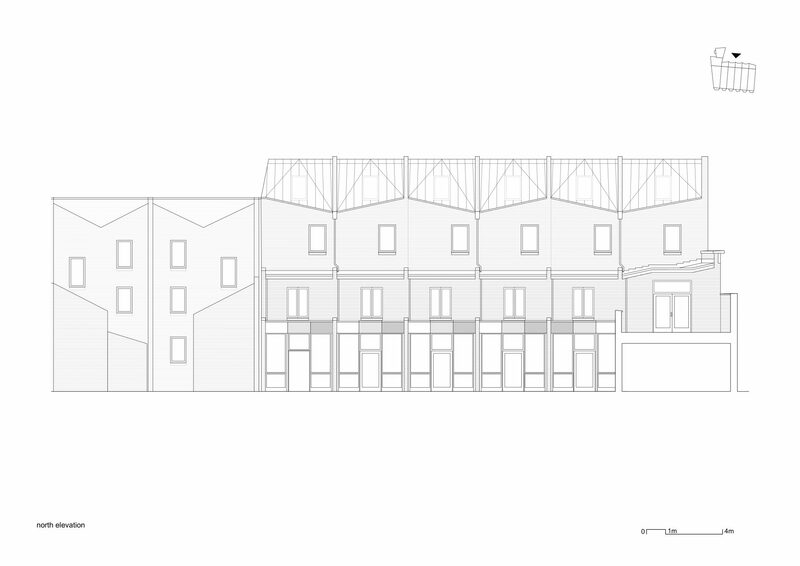 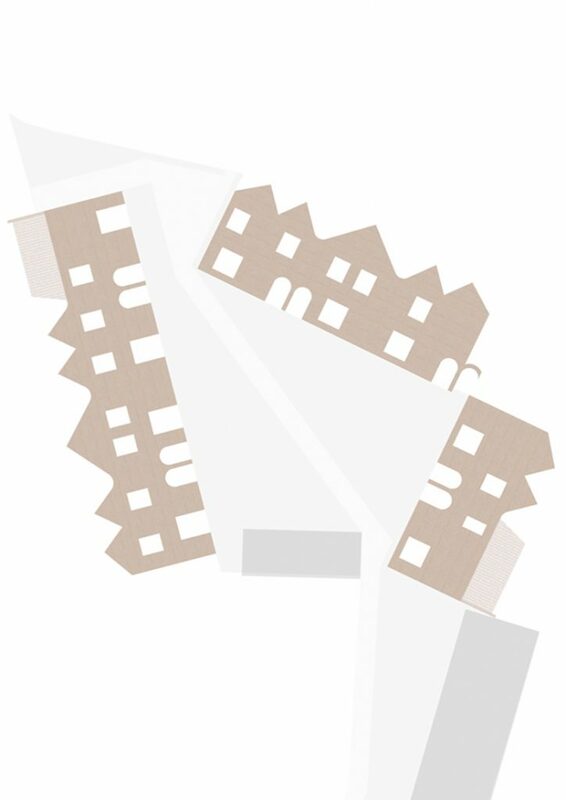 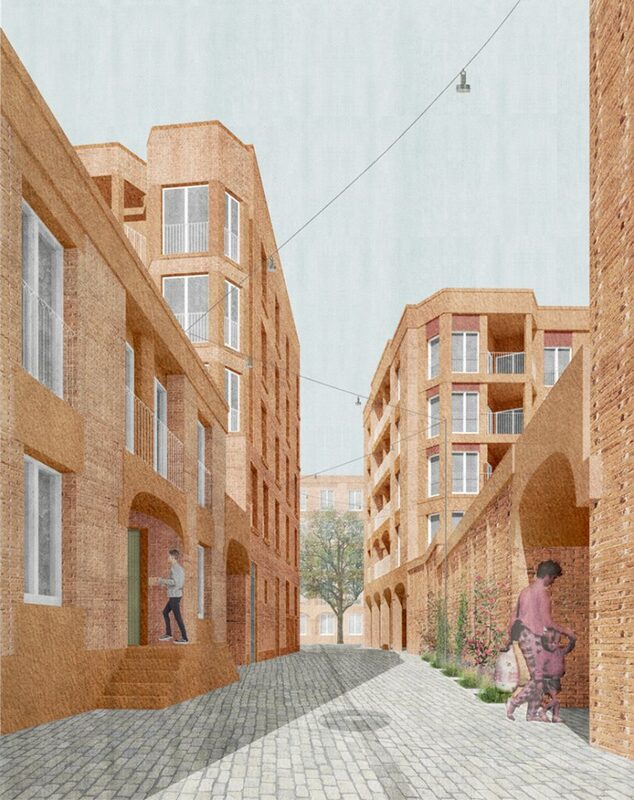 By developing a radically thin terrace housing typology we were able to rethink the anticipated brief for seven flats into a project for a seven houses. 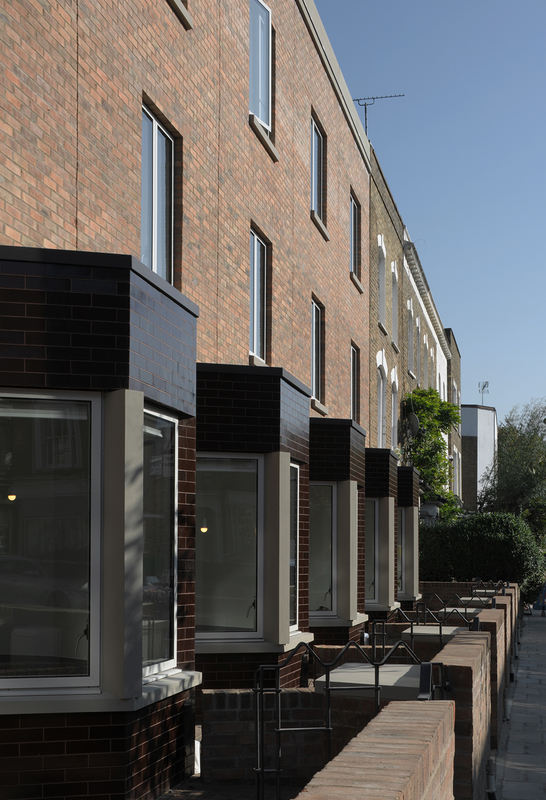 The terrace house is adapted and made relevant to contemporary demands. 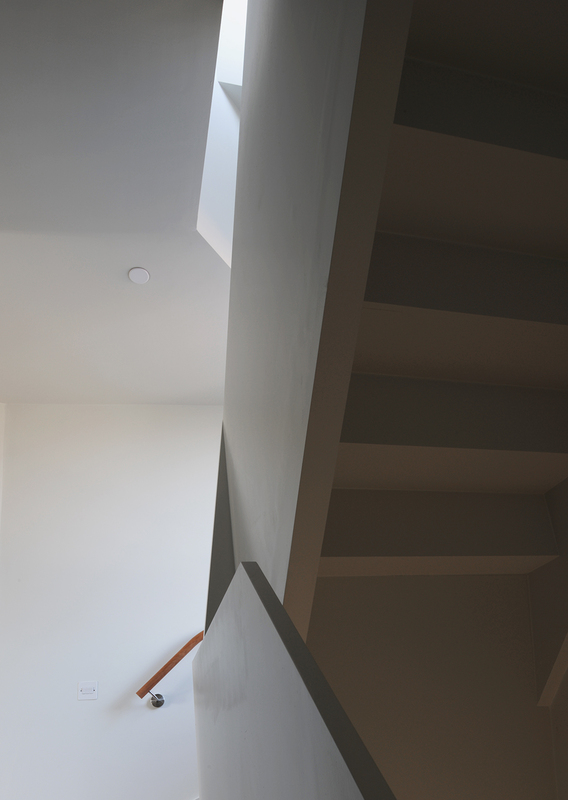 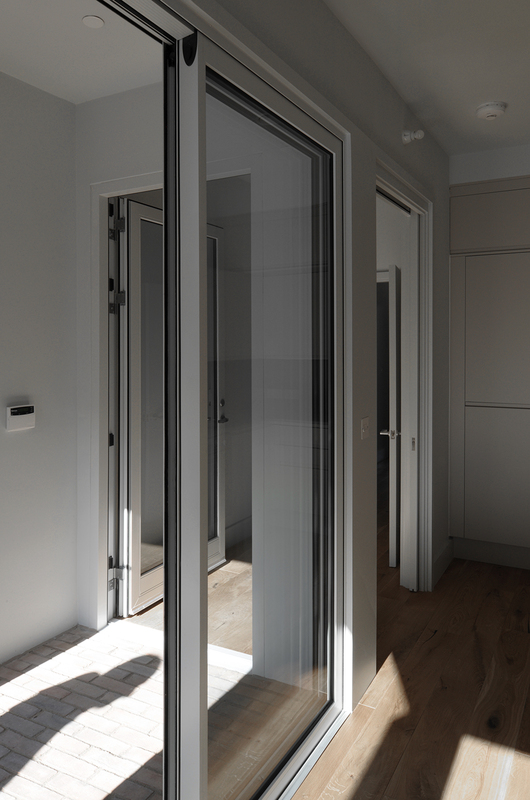 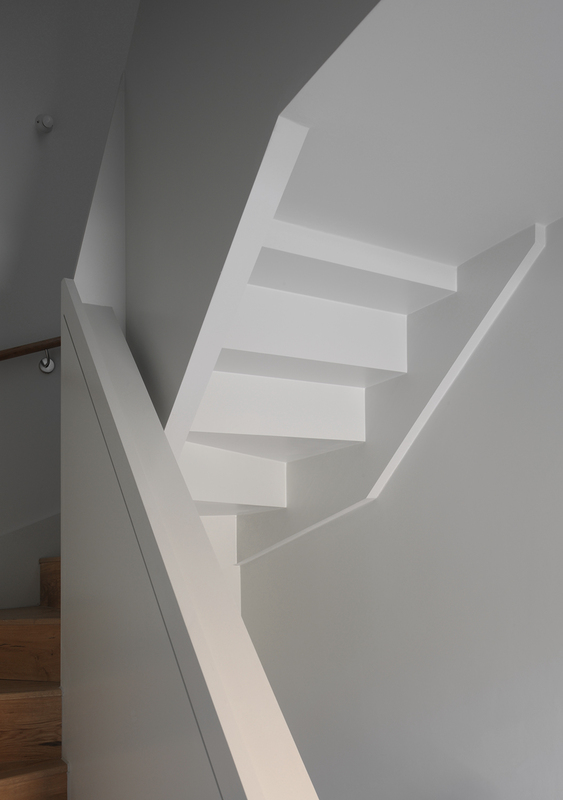 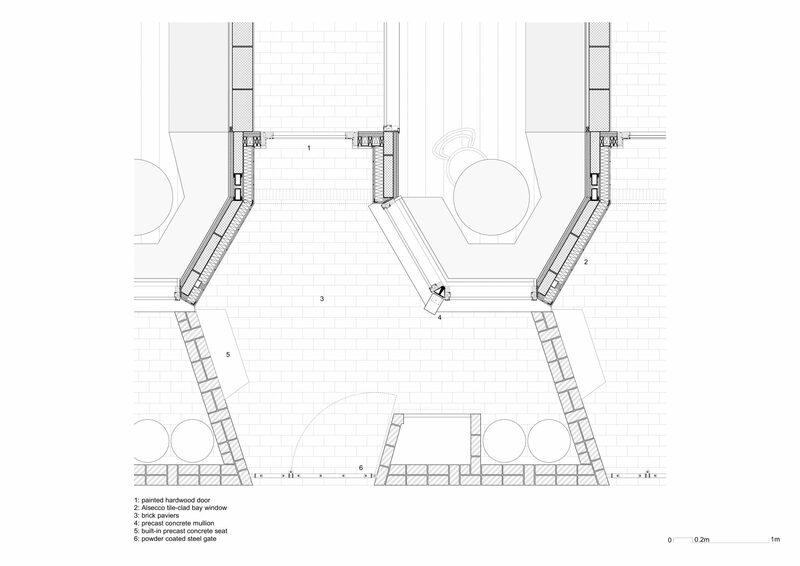 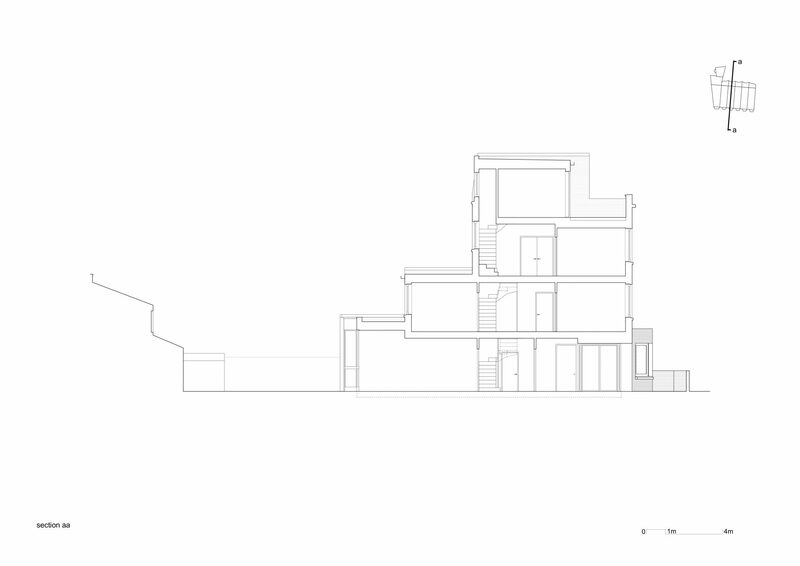 The project is dense, it is flexible and it creates homes with a rich series of rooms. 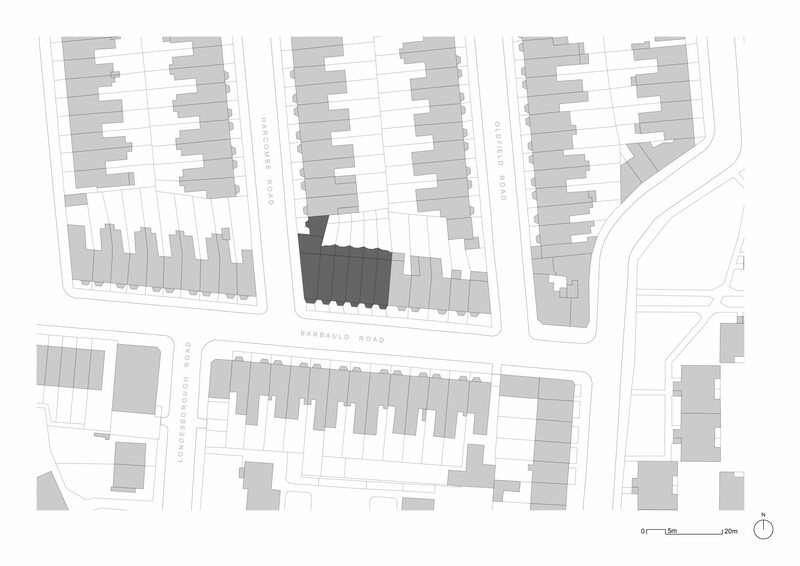 The arrangement of slender house types repeat along Barbauld Road to the south, adjusting as they reach the corner. 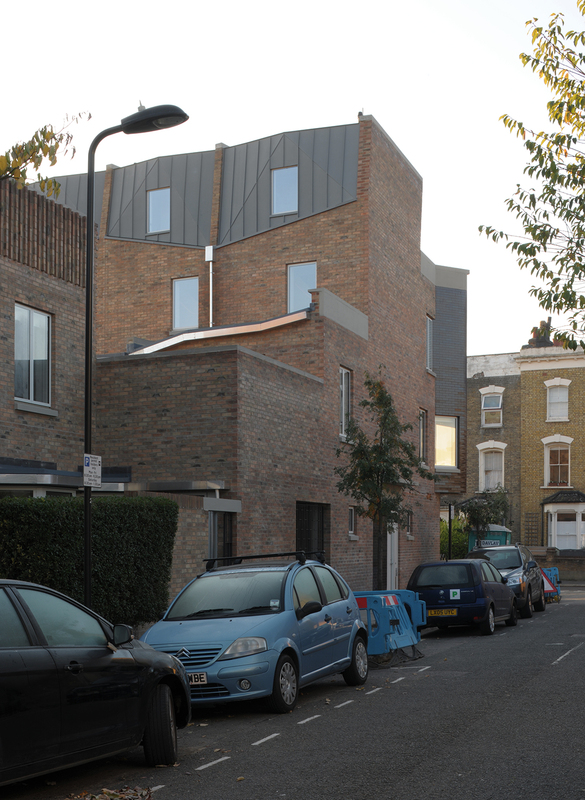 Here the final two houses adapt to their specific condition. 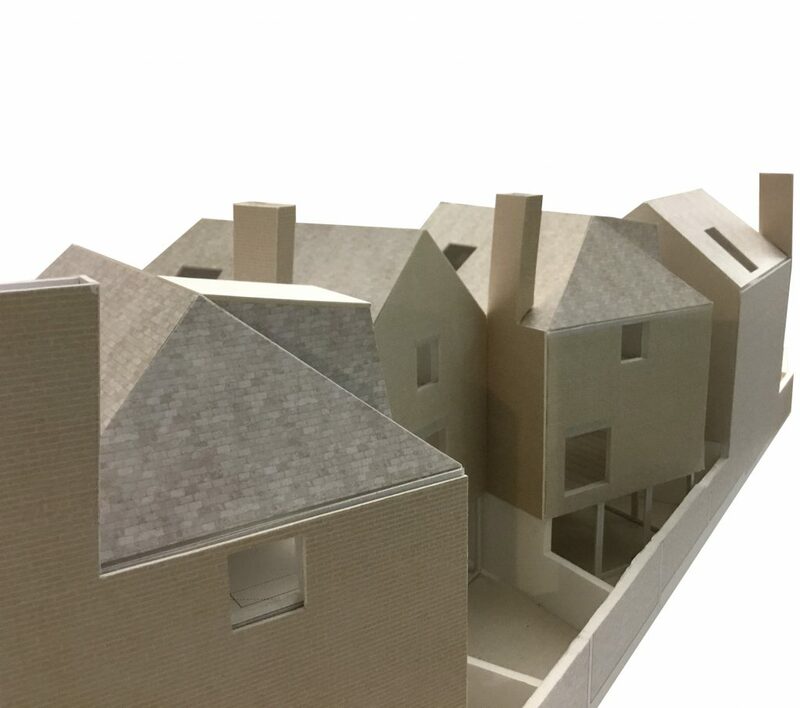 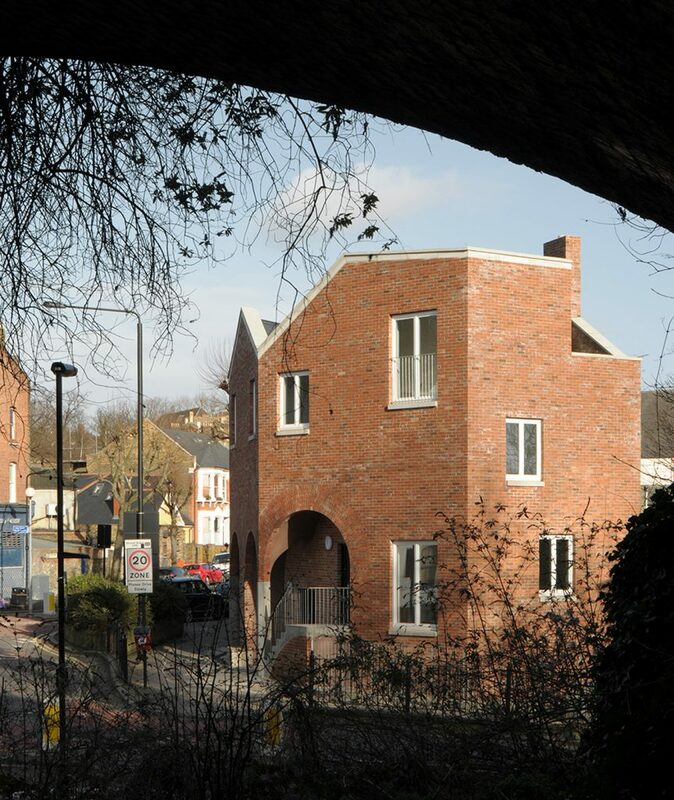 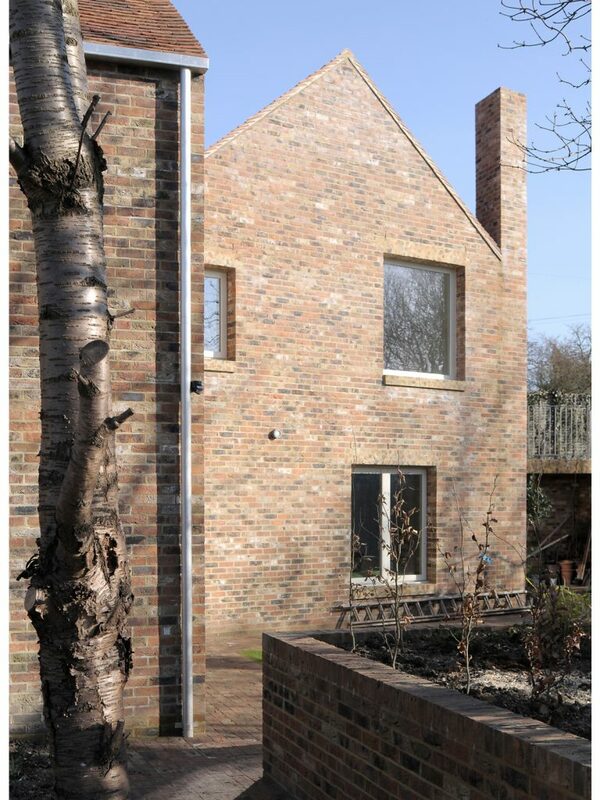 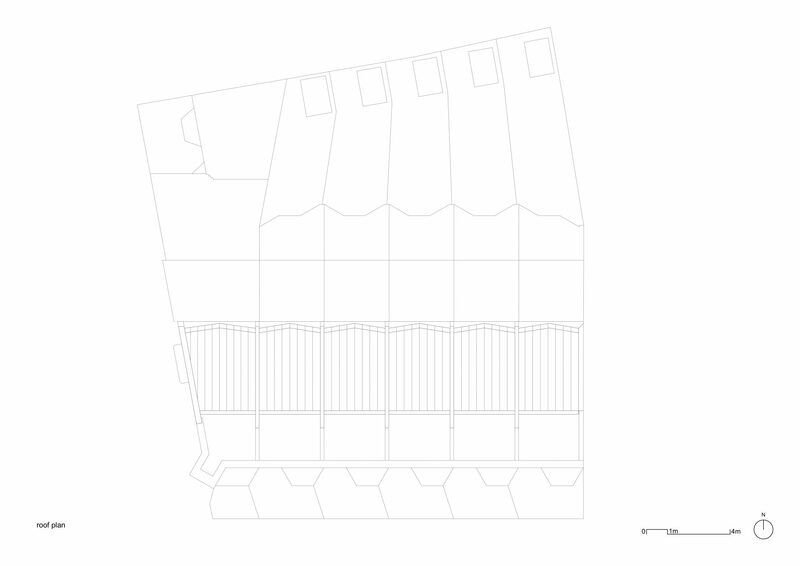 An oriel bay on the corner presents a face to the adjacent pub and an irregular arrangement of openings create a more informal face on the gable end. 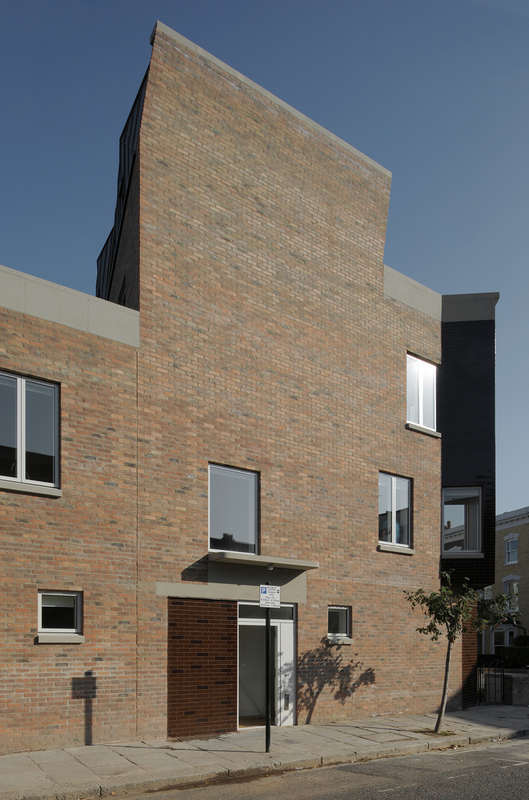 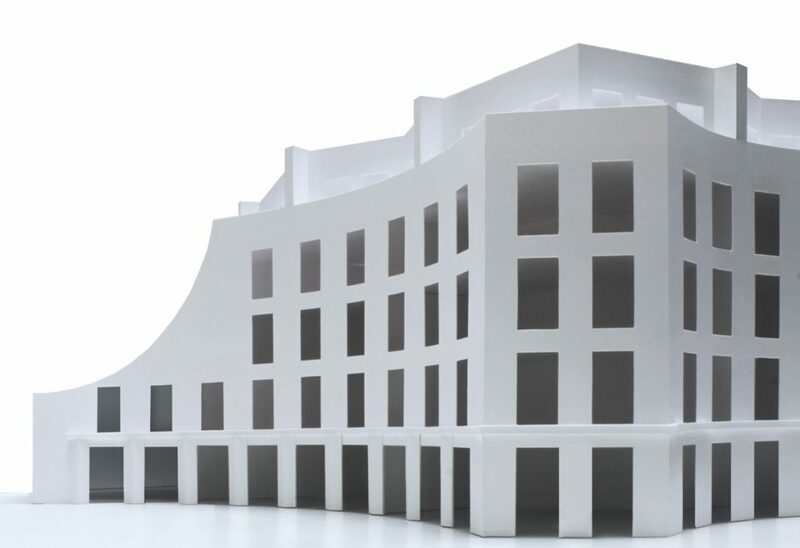 The building image is characterised by its urban relationships. 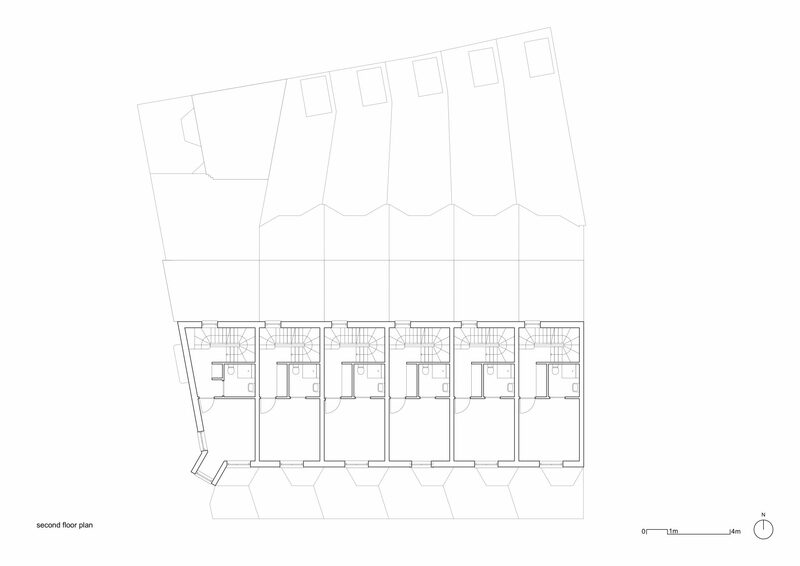 Front, side and back have different roles and architectural expressions. 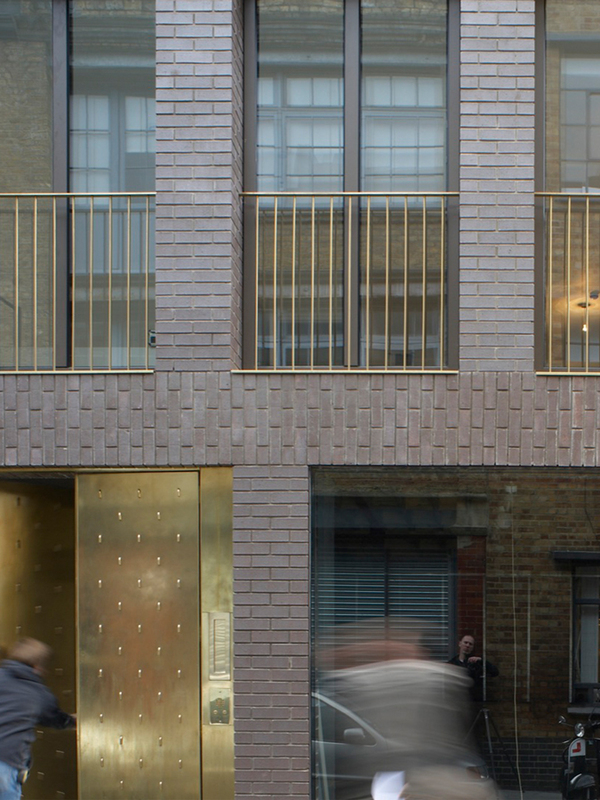 Together they create a building which is enjoyably rich and respectful of its special context, whilst having a strong character of its own.